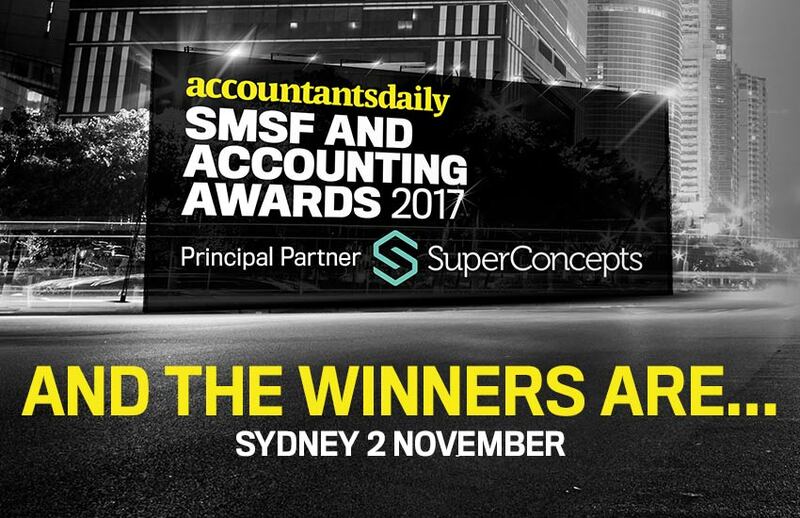 Accountants Daily, in partnership with SuperConcepts, is pleased to announce the NSW winners for the SMSF and Accounting Awards. The SMSF and Accounting Awards is the first of its kind in Australia, and recognises professionals who are setting the benchmark for excellence in their provision of services to clients in their home state. “We recognise that national awards programs aren’t always the right fit for professionals who are concentrated on their locale, and we are pleased that we can acknowledge their contribution to the industry,” said Accountants Daily’s head of partnerships, Terry Braithwaite. The judges commented on the exceptional quality of nominees this year, and particularly remarked on the efforts that firms and individuals are going to with innovation and client servicing standards.